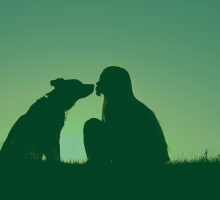 Looking for some fun for you & your dog? Basic obedience is required. Unfortunately reactive dogs are unable to attend these sessions. Kay9 Services Fun Agility aims at teaching safety, control and how to confidently & accurately negotiate the course and equipment. 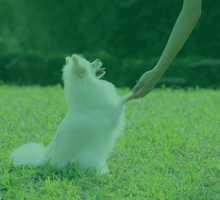 Our goal is to improve your rapport with your dog, have fun! 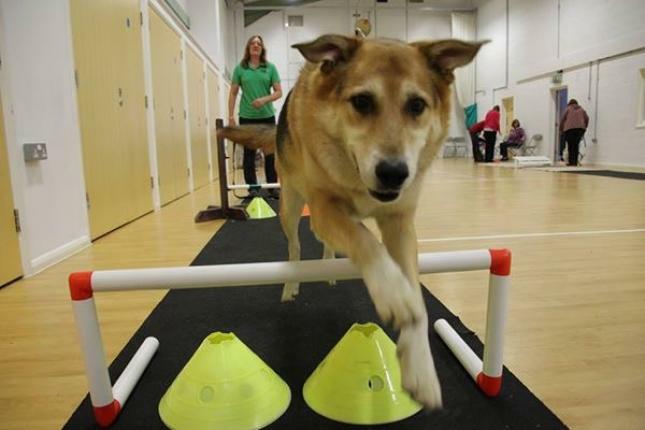 Dog agility involves the dog negotiating a course of obstacles to jump over, run through, jump through, weave and more! 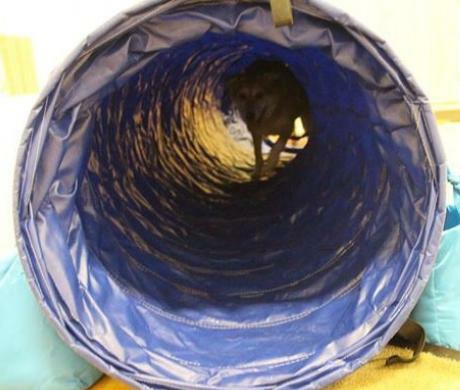 It will test your dogs fitness and agility and yours a little too maybe! If you do not want to compete, there is still no reason why you cannot train your dog in agility and have fun! 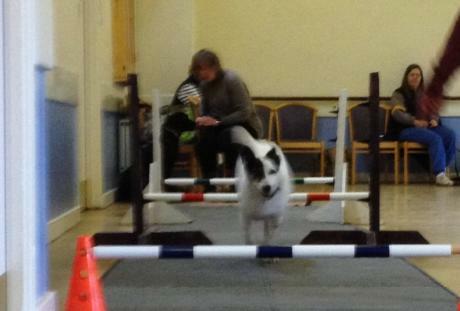 Many of our agility dogs go on to more serious clubs to compete, with a good foundation of skills learnt with us. At our agility sessions, the onus is on safety, accuracy and enjoyment - never speed. You'll find that this comes later on the more you attend and once your dog had gained confidence in the use of the equipment! 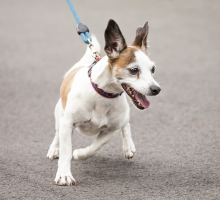 We start your dog on lead so that we can control his speed and accuracy and teach you both what to do at each piece of equipment. 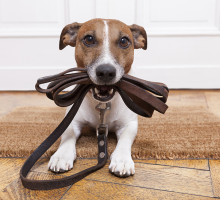 Most dogs end up off lead before too long and we have many methods to teach your dog to think ahead and negotiation the equipment with precision. Our sessions are not competitive, just great fun! Whilst one dog is using the equipment, we give you all exercises to do to keep you focused and ready for your turn! Held at the St. John Ambulance Hall, Hawley.